Other Voices, the internationally renowned music festival and TV series that has been going strong in Dingle for 17 years, took up residence in Ballina for one glorious weekend last September. 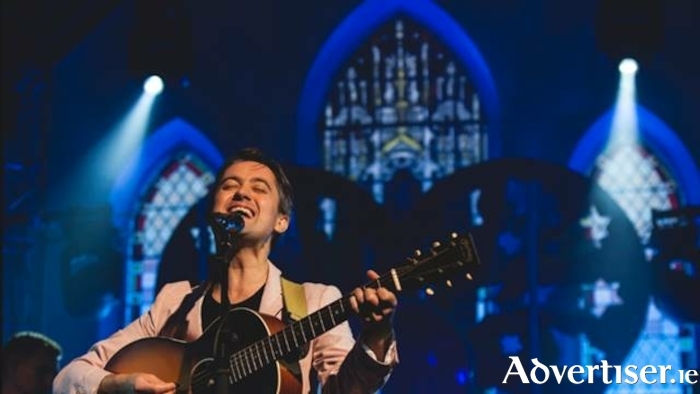 Celebrating incredible music talent in high-profile concerts at St. Michael’s Church, a local music trail and interactive workshops, along with the Ireland’s Edge conference and the wonderful Ballina Food Fleadh. There was a tremendously positive response to Other Voices Mayo and it is conservatively estimated that the economic benefit amounts to €2,200,000. Additionally, it received great traction in local and national media, along with great engagement on social media resulting in an overall reach of 39,408,212 unique visitors per month. The Other Voices acclaimed TV series which runs for nine weeks, showcasing the music performances that take place over the festival, will this year feature three episodes dedicated to Other Voices Mayo, airing at 11.25pm on RTE 2 on February 28, March 21 and April 11. The Other Voices Villager’s special, which aired on December 30 last, was the first full length programme featuring the Ballina festival. One of the Other Voices Ballina episodes previews at the Ballina Arts Centre, this Wednesday, February 13 at 9pm. Places are limited so booking is essential, please contact Ballina Arts Centre [email protected] or (096 ) 73593. Seats will be allocated on a first come, first served basis.